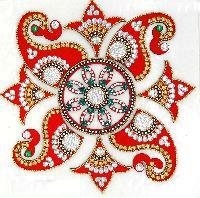 Color : Red, green, blue, black etc. 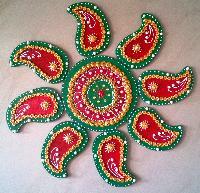 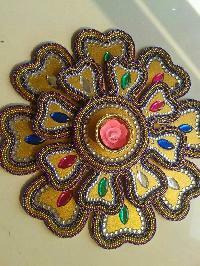 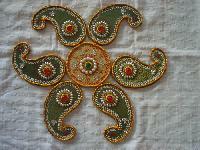 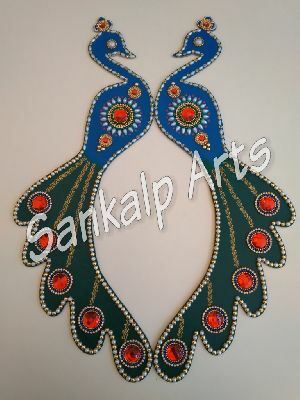 Material : Rangoli is made up of wooden and paper mache material and stones. 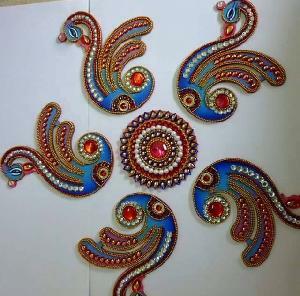 We can cater to wholesale as well as retail requirements, as we are backed by a vast warehouse facility and a dependable inventory control and management system. 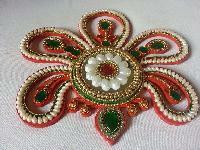 Both enable us to maintain products' availability. 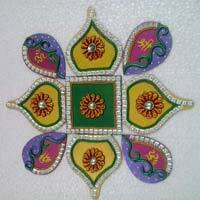 Located in Nagpur(India), our company is involved in making available wide array of products that are in conformance with the industry standards. 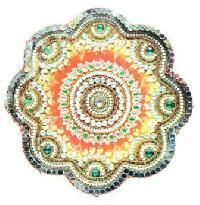 We own a well-structured warehouse with the help of which we are capable of delivering a flawless range of products. 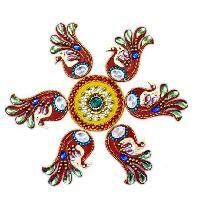 So, you can stay rest assured with us for damage-free products. 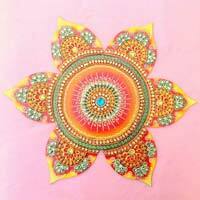 Seeking a trusted Wooden Rangoli supplier? 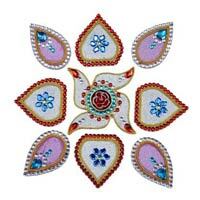 Our organization is the best one and able to fulfill wholesale orders. 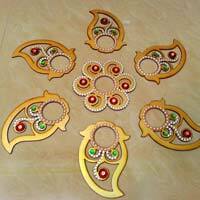 We are a renowned Manufacturer, Exporter & Supplier of Wooden Rangol i. 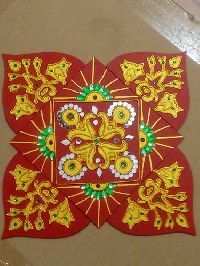 We fabricate a wide collection of Wooden Rangoli using high grade material like wood and acrylic. 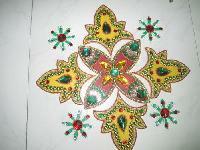 The Wooden Rangoli is embellished using sparkling stones, lights, etc. 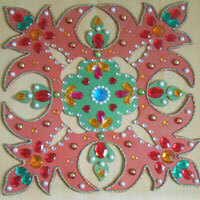 We supply Wooden Rangoli in various eye-catching patterns and designs. 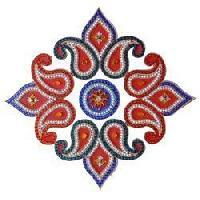 In order to ensure the safety of the products, we carefully store the lot under hygienic conditions and safe environment. 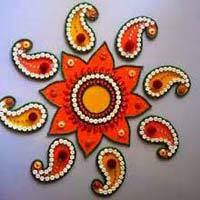 Moreover, the lot is stringently and regularly checked by the experts. 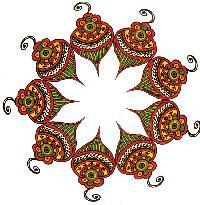 Whether it is a bulk or retail order, we can deliver it on time. 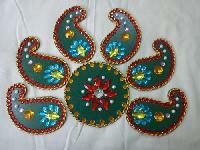 We have transportation resources on standby all year round to ensure hassle free distribution of our product. 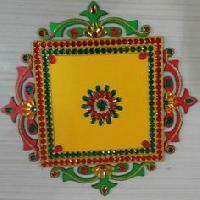 Decorate your home with our Wooden Rangoli available in attractive prices. 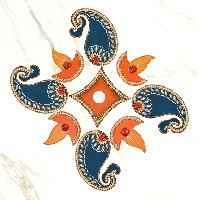 Our Wooden Rangoli is characterized with elegant designing and fine finishing. 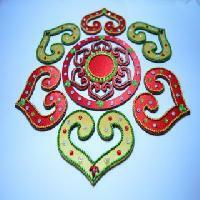 The use of distinct color combinations and designs puts our Wooden Rangoli apart from other Rangoli. 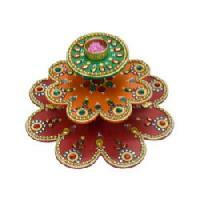 We offer the Wooden Rangoli in attractive designs suiting the tastes of different customers. 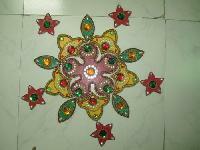 Our Wooden Rangoli can be availed at very affordable prices. 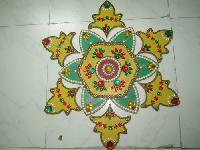 We have very good range of wooden rangoli in wholesale price. 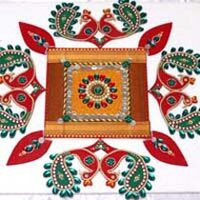 One of the best leading supplier of wooden rangoli.